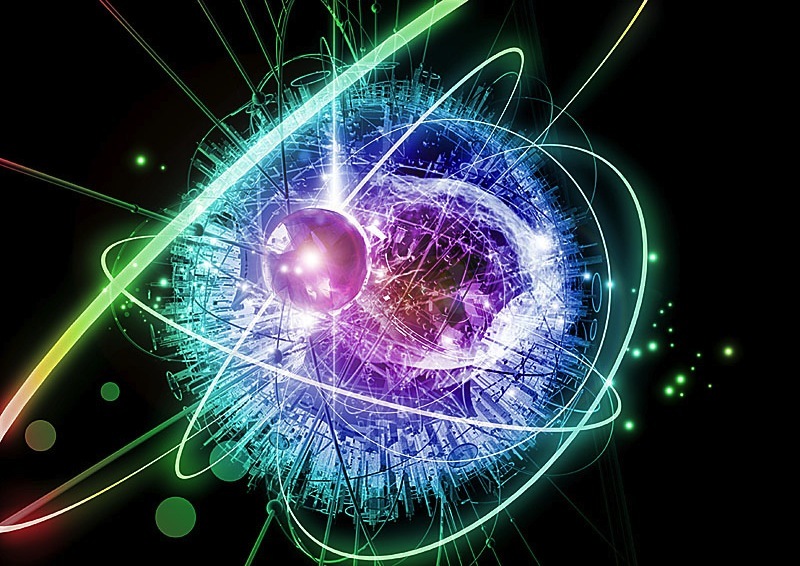 Quantum connectedness is more practical than you might think. We live in the extraordinary time when science is making observations that shatter any myth that spirituality and science are miles apart. While some of these seem academic the practical implications are nothing short of profound. In 1995 Alvaro Pascual-Leone did a series of experiments at Harvard Medical School. He had a group of volunteers for 5 consecutive days practice a simple five finger piano exercise as fluidly as they could. They did this exercise 2 hours each day for the 5 days. After each session each volunteer underwent a transcranial magnetic stimulation (TMS). Basically this is a fancy way of saying a machine allowed scientists to observe and map the location and functions of the brain. The discovery? After just a week of practice the scientists could see that the piano playing was actually laying down new circuits in the brain. The brain was being rewired. This wasn’t a revelatory discovery because at this time there was a growing body of literature and research around the idea that physical actions actually effect the neural circuitry of the brain. This experiment verified those findings. Here is where things get interesting though. Pascual-Leone continued the experiment with a twist. He took a new group, asking them to do a similar exercise, EXCEPT this time instead of playing the piano and doing the five finger exercise they were instructed to sit perfectly still and merely think about and visualize playing the five finger exercise. They played the exact same piece of music, same five finger exercise all in their heads while sitting perfectly still. Guess what? You know where this is going I'll bet. The TMS scans after each practice showed that the same exact neural circuitry in the same part of the brain was being created with the same density and specificity. This discovery was surprising and has led to a whole host of other experiments. What is the point? What does this tell us? What is so important here? This experiment, and now literally thousands since, has uncovered a profound and life altering truth. Consciousness impacts the neural wiring of our brain. It isn’t just actions the alter it; our mind, with no physical actions, can do it as well. This is a window on our deeply connected quantum world. What do you see as implications of this discovery? In some ways does it merely confirm what spiritual traditions have told us for millennia? How might it impact you? How does it make you feel, or think? This story comes from Norman Doidge’s book The Brain that Changes Itself pp. 196-203 Book version here Kindle here I highly recommend this. It will not only get you in touch with the winsome power of our Creator in how we are put together but will help get you in touch with new discoveries that will change the way we do lots of things in the future! Consider sharing this post. The buttons are just above!